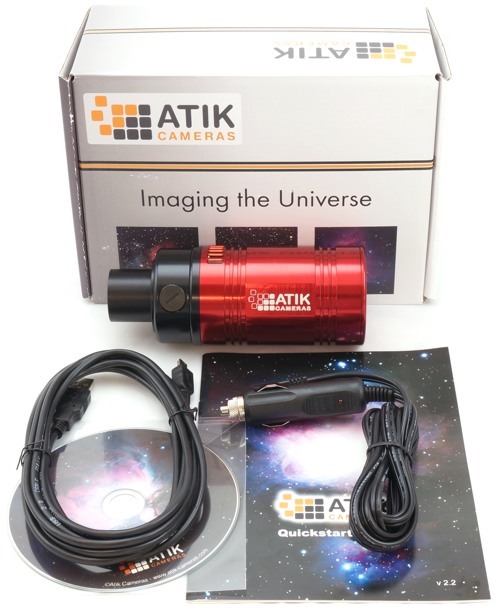 The CCD Atik camera 4120EX-C is available only in color, builds on the success of the models in the 4 series. 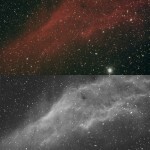 One of the best cooled camera for astrophotography with a Sony ICX834AQG sensor. 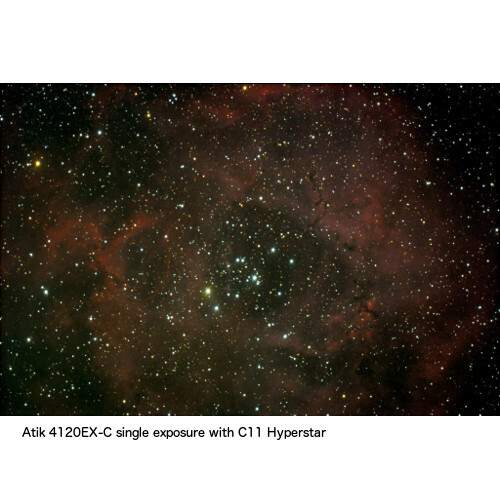 It also offers the EXview HAD CCD II ™ technology also used in rooms 428EX, 460EX and 490EX that, combined with small pixels, make it the most sensitive camera ever in its price range. The new sensor is mounted in the same system of the famous series 4, equipped with a great cooling system and to a light, compact body, perfect for use with any type of telescope! The new 12MP sensor is provided in the body of the famous series 4, with a very good cooling system and a lightweight, compact body, perfect for use with any type of telescope! But how sensitive? The high quantum efficiency of these sensors makes it extremely sensitive in a wide range of wavelengths, becoming particularly outstanding for the narrow band imaging, ideal snap even the smallest details of very faint objects. But the 4120EX is more than just sensitivity. The cooler system can easily achieve over 25ºC below ambient, and is regulated, so that your image calibration is consistent. And speaking of calibration, for most applications, the camera has such a low dark noise, that dark frames are an option rather than a requirement. With its compact body, the 4120EX can also be used with Fastar / Hyperstar configurations, without adding any obstruction. Low weight also keeps the stress on the corrector plate to a bare minimum.